This backpack is ideal for those who do not carry as much with them for example spare kit. The bag has its own shoe compartment allowing the shoes to cool and breathe after play, it also has a larger compartment for other items such as shuttlecocks. Sorry, the Yonex Pro Backpack Orange is now out of stock. 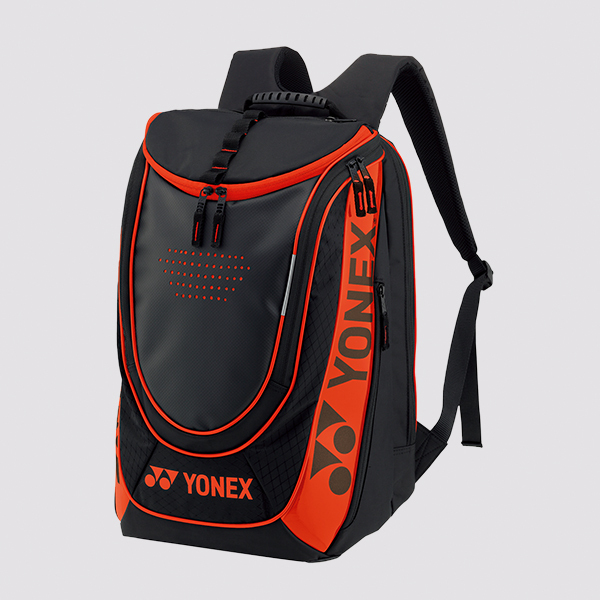 Do you own the Yonex Pro Backpack Orange?